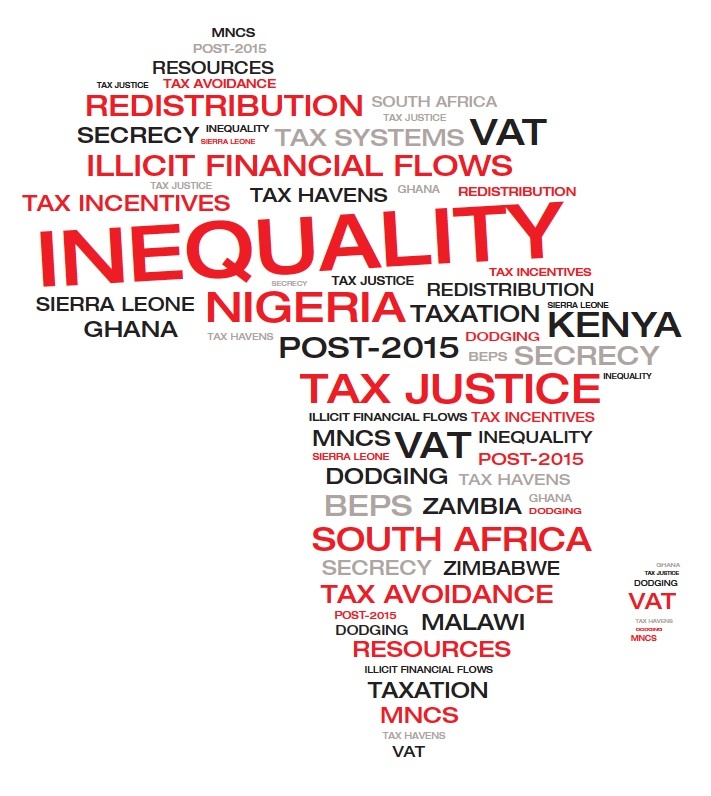 New report: Inequality, Tax and a Rising Africa? From Tax Justice Network for Africa and Christian Aid, a new report entitled Africa rising? Inequalities and the essential role of fair taxation. ” Increasing income inequality should be of huge concern to governments in at least six out of the eight countries – Ghana, Nigeria, South Africa, Zambia, Kenya and Malawi. In Ghana and Nigeria, income inequality is rising strongly. In Nigeria, between 1986 and 2010, there has been a 75% increase in the concentration of income in the country. In Ghana there has been a 50% increase in the concentration of income over an 18-year period. This trend is not just a result of the rich getting richer. There is clear evidence that this is at the expense of the poor who are also getting poorer, and are therefore actively impoverished in this process. To make matters worse, we know that we are vastly underestimating the problem. As Tax Justice Network research has shown, both wealth and inequality are being dramatically underestimated to a very significant degree, in every study and in every country.